Pandamino is strongly proving to be a massive fun time killer that I am actually returning to in my leisure time, and it’s one I recommend checking out if you wish to unwind but have a hard challenge at the same time. While things have been busy schedule for me as of late, I still manage to make some time for popular iOS games when I have some leisure or downtime to spare. 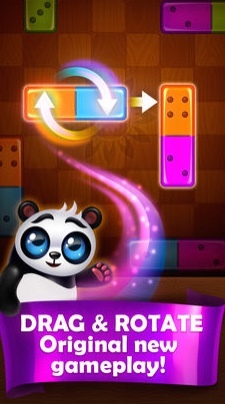 For these special moments in time, I always like to enjoy a good game namely as Pandamino: Color Slide & Match which also primarily takes out some stress with exclusive fun action. The players must go on an epic adventure around the world to search these ancient dominoes first. You could solve unique puzzles where it is possible to track down all the dominoes and complete your collection before the cunning fox does. 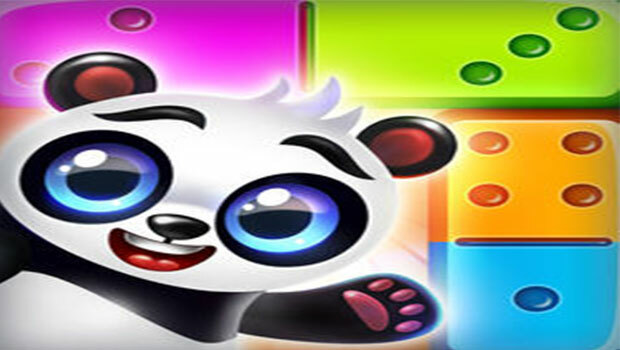 The game of Pandamino features over 200 levels and players could go on an adventure around the world. There are wide range of hilarious characters and storyline. Also you could witness new type of match 3 style puzzle with unique gameplay. You have slide & flip dominoes to match 2 or more of the same color. Altogether it is challenging and fun gameplay which wholly requires strategy with logic. You could also find a simple to follow tutorial where players could easily learn the game in no time. More surprisingly the play is offline where no wi fi required. It is a new kind of match 3 type game never been seen before gameplay. 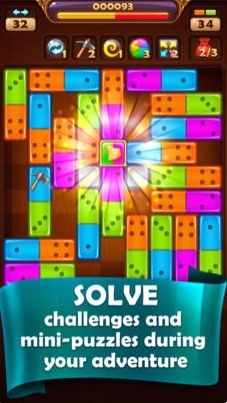 The game is so much challenging, addictive gameplay where players could slide the dominoes either horizontally or vertically and flip them to switch the colors around. You can also match two or more dominoes of the same color to clear them from the board. The players actually require reaching a target score before they run out of moves to pass the level. The more dominoes players match at the same time, the more points players could easily earn. You can also discover hidden combinations of dominoes to earn power ups and match dominoes with magical properties to assist you achieve high scores. More interestingly the players on their quest to search the ancient dominoes they would have over 200 puzzles to solve. Actually it is a lot of dominoes to slide. So from Cairo to Tokyo, Pandamino has hours of gameplay to assuage any puzzle addict. The game is efficiently executed with lucrative design graphics and strategic gameplay. Pandamino is a special title I’ll be coming back over again in the future, and I suggest it for anyone who thoroughly enjoys a challenging game. So far I have totally enjoyed the game. It’s certainly something that’s so much different on the App Store, which is always refreshing to experience these days. The graphics are attractive and the controls are simple enough for anyone to learn on the go and more specifically the play is offline where no wi fi required.